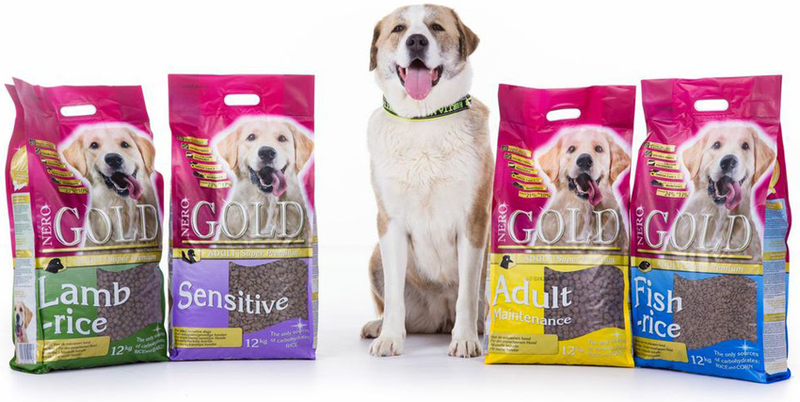 Nero Gold series is designed to meet the needs of dogs of all breeds, activity leves, sizes and ages. We have focused on creating a complete series where every dog owner can easily find a suitable high quality, wheatless and GMO-free food for their dog. Convenient package sizes, distinct appearance and affordable price make Nero Gold user friendly and easy to grab along with other shoppings. Distinctive bag colors make different food flavours quickly and effortlessly recognizable. Our dry food contains no wheat, soy, milk products, pork, beef or blood that are known to be the most common ingredients causing food intolerances. 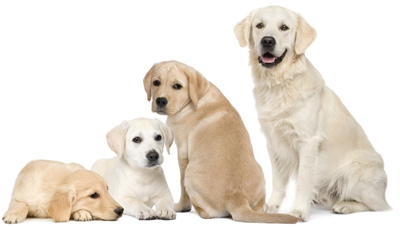 Traditionally dog food brands available in other than specialized pet shops have been considered to be of somewhat low quality. Market brands have been targeted to dog owners seeking for easiness and cheap price with minimum concern of the product’s quality. Nero Gold dog food series is created to go with the practical reasoning of the everyday dog owner, but we have also put real effort on keeping our food’s quality in the highest class to ensure the continuity of our product line. It has everything a dog needs and more - generous amount of high quality protein, balanced ratios of necessary micronutrients and essential fatty acids put together with advanced processing methods. It is delicious meal that promotes the dog's well-being and it is designed with decades of expertise and tested in practice. That's why we are confident to give full guarantee for every bag.